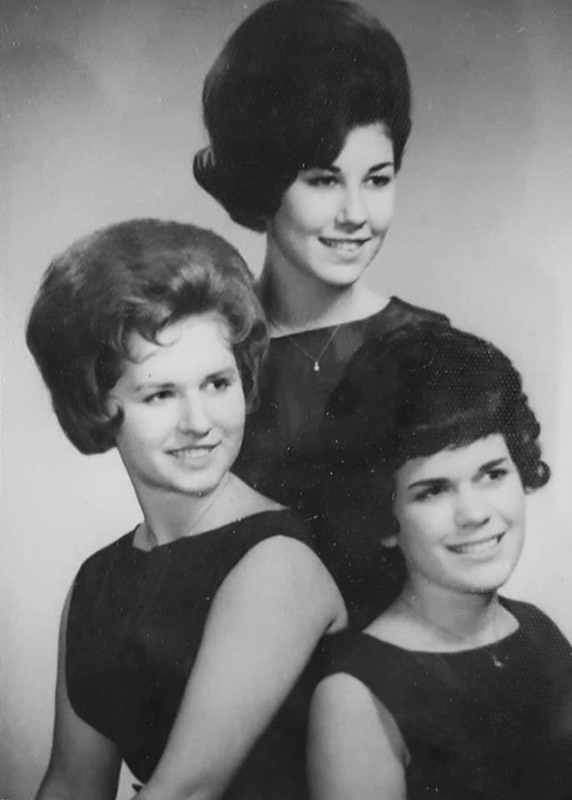 The Elites from Detroit were Patti Gilson, Pam Rushman and Dianne Norrod (Patti, Pam & Ann). 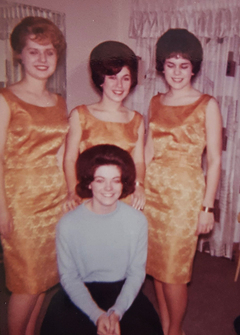 The girls recorded two songs in 1962 called "You Mean So Much" and "Tell Him Again". The Single was released by Hi Lite Records co-owned by Dorothy Pierce. Dorothy Pierce owned REM and Pillar Records and she was a co-owner in Hi-Lite Records. She was the A&R person snd main producer in all 3 labels. The Elites traveled The Reflections (Just Like Romeo and Juliet) and perform with the Beach Boys, Stevie Wonder and others. Patti Gilson made another record in 1963 called "Pullin Petals (from a Daisy)" b/w "Don't You Tell A Lie" released by Golden World Records owned by Ed Wingate and Joanne Bratton in Detroit.